The Wrap first reported, and io9 has confirmed, that screenwriter Henry Gayden, who also wrote the current film, has locked a deal to write a sequel to the hit DC film. The studio is hoping director David S. Sandberg will return too, but that hasn’t quite been set yet. 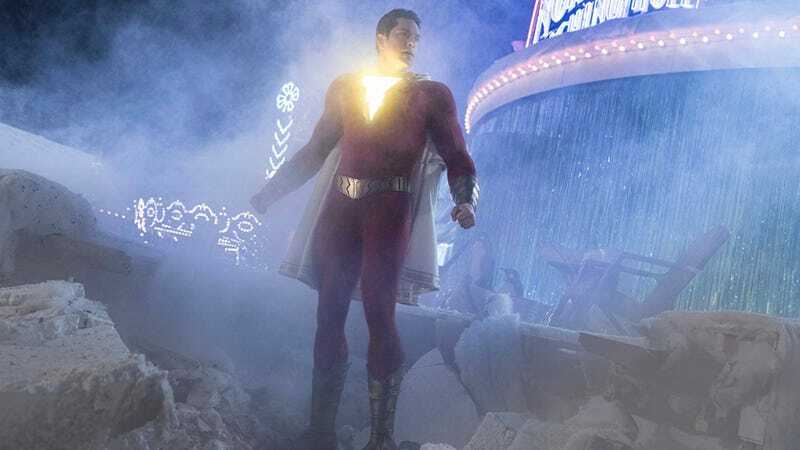 There’s no word on what Shazam 2 might be about, but Shazam itself gave a few ideas of where a sequel could go, thanks to a few big surprises at the end of the film and in its credits. Originally the plan was for Black Adam to factor into a Shazam sequel—but we don’t know if that will be this movie or another one. Now that DC and Warner Bros. know fans like the character, there’s really no rush. With Shazam now in theaters, next up for the DC Universe is Joker in October (though, famously, that’s not set in the same universe as these other films), followed by Birds of Prey and Wonder Woman 1984 next year.